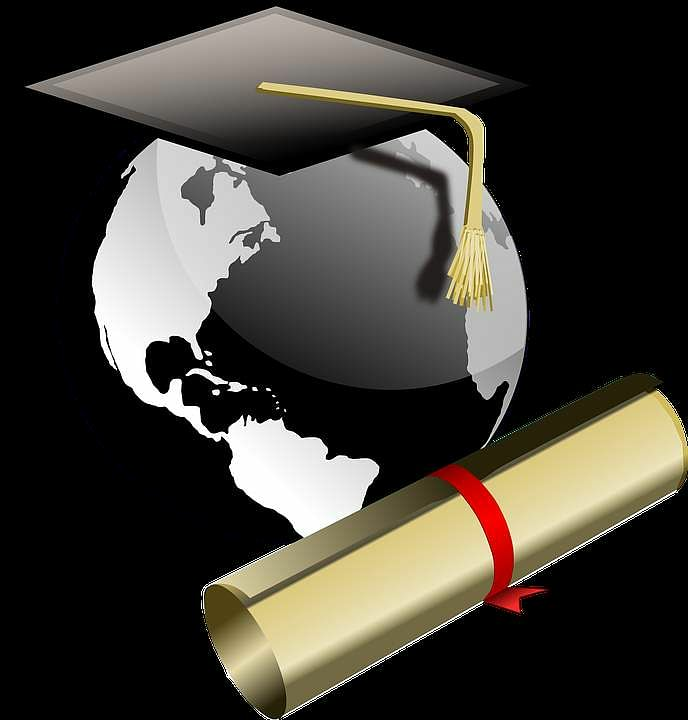 At Ph.D. level, the maximum numbers of students are enrolled in Science stream followed by Engineering and Technology. NEW DELHI: When it comes to the highest academic degrees in the country, Tamil Nadu rules the roost. The state has maintained the record of maximum Ph.D. enrolments in India for the third year in a row, indicating that most students with science and engineering and technology background are choosing higher studies over job prospects. The All India Survey on Higher Education 2017-18, released by the Union HRD Ministry, says out of total 161,412 students enrolled for PhDs in various institutions, 29,778 or about 18.5 per cent are in TN. UP, with 15,408 Ph.D. enrolments, comes a distant second, followed by Delhi and Karnataka. The high number of enrolments also means that the highest number of students in the state are awarded the degrees too. In, 2016-17, for instance, of all 24,171 students who received their PhD degrees, 3,973 students or 16.32 per cent belonged to Tamil Nadu. A closer look at the AISHE figures reveals some other interesting trends too, like this one: At Ph.D. level, the maximum numbers of students are enrolled in Science stream followed by Engineering and Technology. The Survey also calculated the percentage of students opting for PhD and found that in agriculture and Allied courses 21.1 per cent of the students are opting for PhD after their post-graduation followed by engineering and technology courses where 20.07 per cent of the students are opting for PhD after their PG. This is followed by Science in which 6.9 per cent students are opting for PhD and in medical science 4.9 per cent of the students are opting for the degree. In Social Sciences on the other hand, just about 2.4 per cent of students are opting for PhD. But what explains the southern states drawing a large pool of students to the highest academic degrees? According to R Bhawani, professor in Computer Science and Technology department at Annamalai University, the fact that PhD is a must for appointment into faculty positions—besides National Teachers Eligibility— in most institutions of higher education is a driving force.